Rock Star To Party Like One! Planning the perfect event includes hearing the music you and your guests love on a crystal clear, digital sound system. 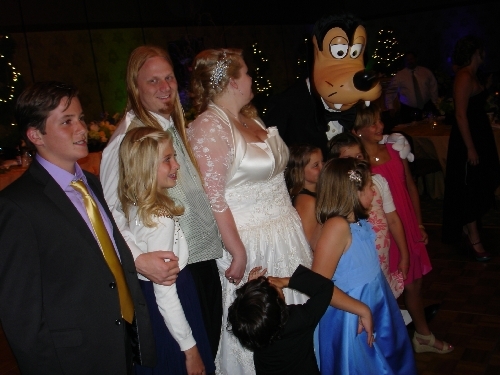 If your party is at Disneyland, The Convention Center, local hotel or anywhere in Anaheim or the Orange County area we can help. Our goal: A variety of great music, amazing lighting and attention getting announcements! Anaheim is the home to The Angels, The Ducks, House Of Blues, Honda Center, GardenWalk attractions, world class hotels and exciting nightlife. Located in the center of OC, just 20 minutes from the beach and 1/2 hour from Los Angeles, Anaheim hosts more than 22 million visitors each year. As an Anaheim DJ at special events for the past 15 years, DJ Craig will keep your party rocking and your dance floor full! Craig has been featured in the Los Angeles Times and has written articles for many wedding dj and party related web sites. His song selection, mixing skill and vocal technique never fail to impress. If you are planning a one of a kind event, get the right Disc Jockey. DJ Craig is available to meet by appointment. Consultations held exclusively in Orange County, California. 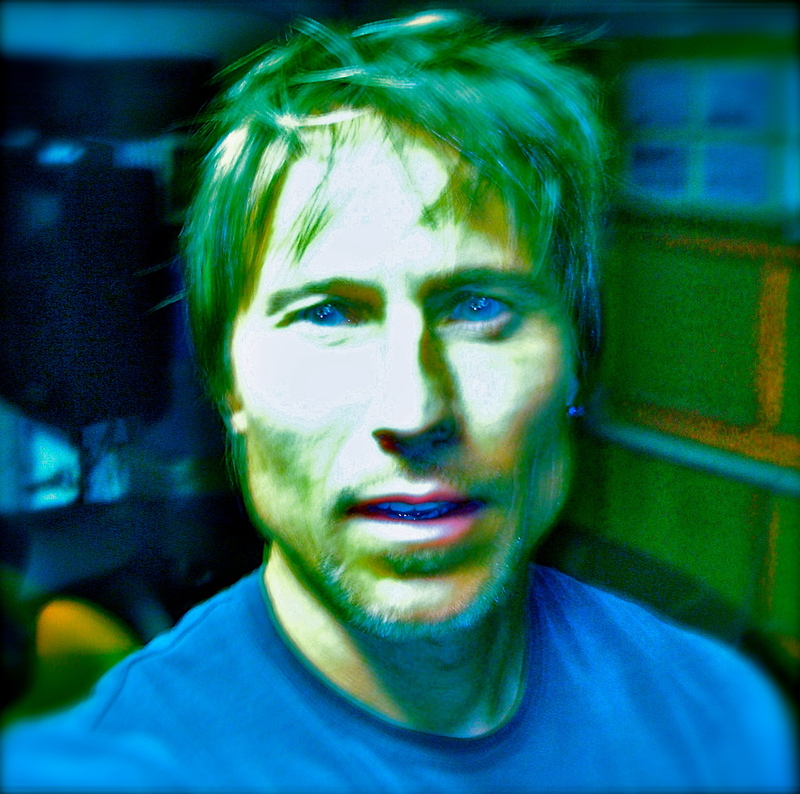 To schedule a consultation & LIVE sound check with Craig or inquire about date availability, please call 949.362.3535. "I would like to thank those who have put their ultimate faith in me. Some by referring me to their valued clients and friends. And others who have trusted me with their plans on a most important day. Thank you for making it possible for me to indulge in one of my ultimate passions, Music!" DJ Craig.Net is an approved iTunes Affiliate. The contents of this page are proprietary and exclusive property of DJ Craig. Any unauthorized use or reproduction without express written consent is prohibited. 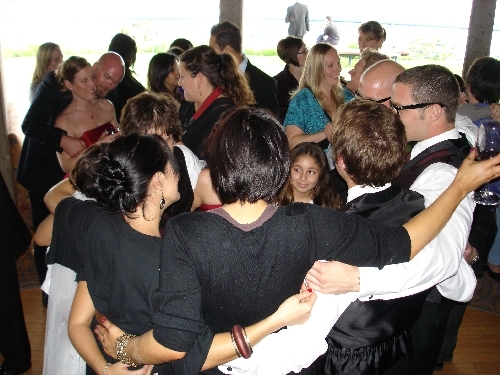 Disc Jockey services for Anaheim weddings and special party events. Event planning, on-site coordination and emceeing, wedding disc jockey services, dance floor responsive music selection and high end lighting. Proud to be a Anaheim DJ.